Win Haven: The Final Season On Blu-Ray Right Here! - Are You Screening? Win Haven: The Final Season On Blu-Ray Right Here! 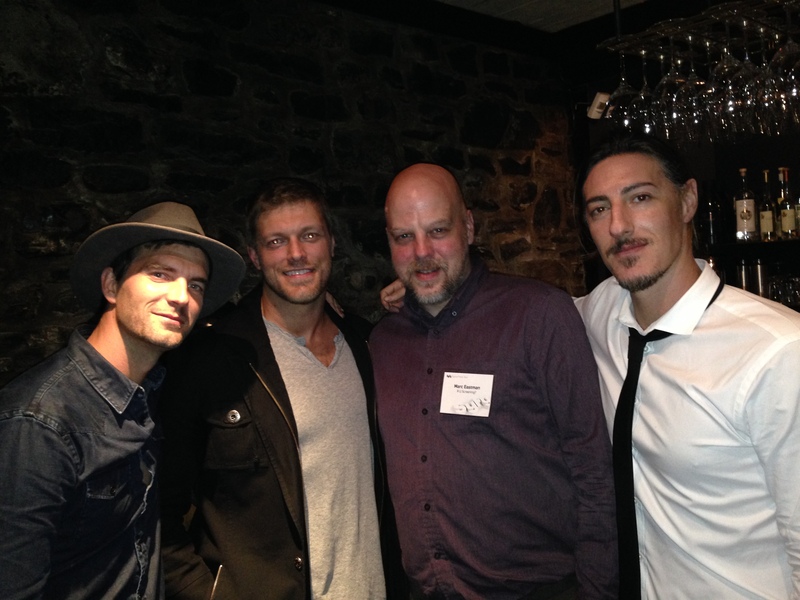 Haven has always been one of those shows that seems to pull people into its own rewatchability. There’s something about the bizarre nature of the troubles, and the long-arc connections, that opens the door for going through it all more than once. It all comes together as the series wraps, but making it through to the end is anything but simple, and I think the show delivered something that fans could hold onto as an ending worthy of the time they’d spent with the quirky crew of the show. But, more than just taking the ride again, or for the first time, the release is loaded with extras. Pick up Haven: The Final Season Blu-Ray at Amazon now, and enter below for your chance to win. And, in case you need to refresh your memory, without watching all the previous seasons, the release can take care of that as well. 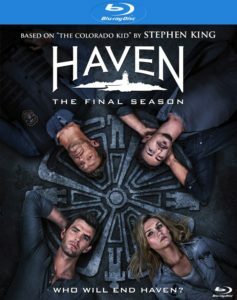 HAVEN: THE FINAL SEASON presents hometown heroes Audrey (Emily Rose), Nathan (Lucas Bryant), Duke (Eric Balfour) and Dwight (Adam Copeland), with challenges unlike any they’ve experienced before. 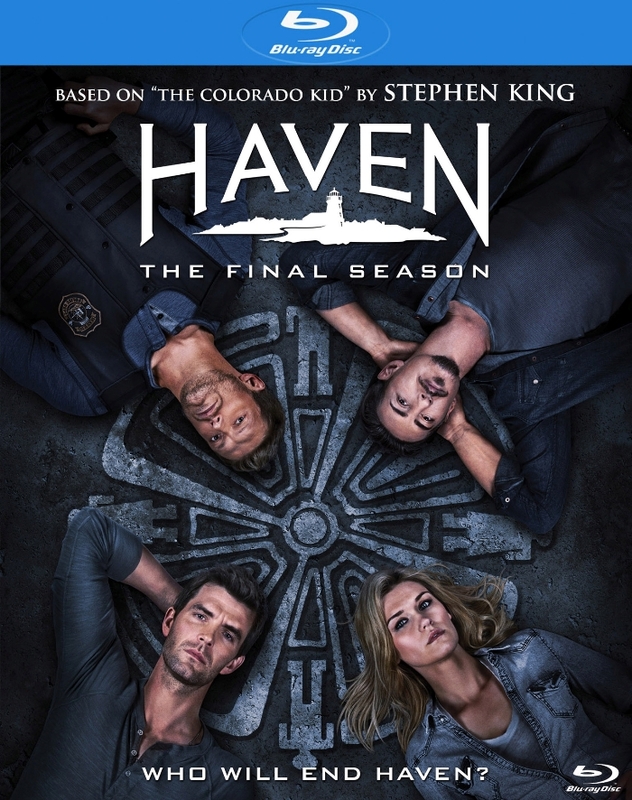 Across 13 action-packed final episodes, the town of Haven has been cut off from the rest of the world by a mysterious fog bank and is on its own. Through journeys into the past, the future, and the very fabric between worlds, events in Haven hurtle towards a cataclysmic showdown. Will the heroes be able to rid Haven of “the Troubles” forever, or will the town and its inhabitants continue to suffer the curse? Watch and see as tensions rise, allegiances shift and in a harrowing closing chapter, the mystery of “Croatoan” is finally revealed.